The International Association of Athletics Federations (IAAF) is investigating claims made by an Olympic gold medalist, which allege state-sponsored doping in the sport in China. 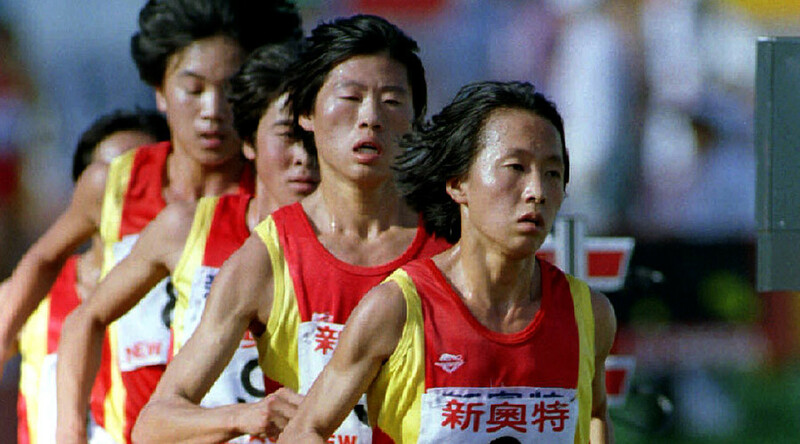 Double world record-holder, Wang Junxia, is said to have written a letter to a Chinese journalist in 1995 detailing her coach Ma Junren's doping activities. The IAAF said it was aware of the letter, which was published in state media this week, and was investigating further to determine if it is genuine. It is difficult to expect the Chinese Athletics Association to knowingly admit to doping, even if it happened 15-20 years ago, but the IAAF seems to have taken that as a first step instead of investigating the matter itself. 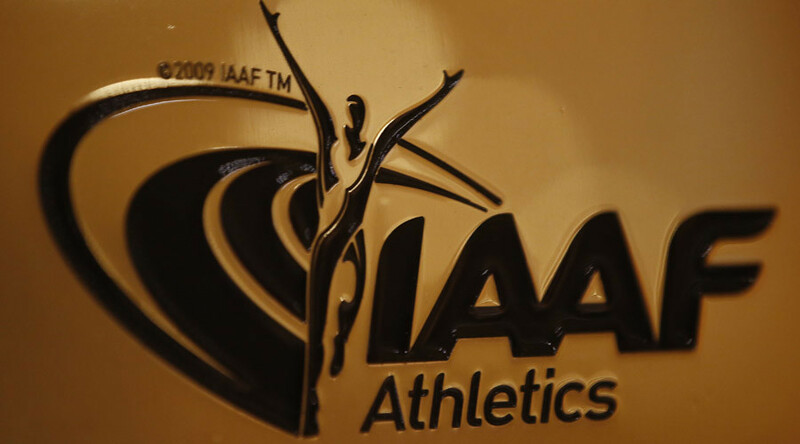 "The IAAF's first action must be to verify that the letter is genuine," a spokesman said. "In this respect, the IAAF has asked the Chinese Athletics Association to assist it in that process." Wang broke the 10,000m and 3,000m world records in 1993, before claiming gold in the 5,000m and silver in the 10,000m at the 1996 Atlanta Olympics. No athlete has come within 20 seconds of her 10,000m record since it was set. Three days after setting the new 10,000m mark, Wang finished second behind compatriot Qu Yunxia in a 1500m race, in which both women broke the old world record. It stood for 22 years, until Ethiopian athlete Genzebe Dibaba broke it in 2015. Ma had previously denied any involvement in doping, but Wang, along with nine other athletes nicknamed 'Ma's Army', have claimed the coach would personally inject them with drugs. Despite Ma's denials, he was dropped along with a number of his athletes from the Chinese Olympic team ahead of the 2000 Sydney Games. When previously questioned about drugs, Wang also denied being part of a doping program, but the letter sent to journalist Zhao Yu reveals otherwise. "We are humans, not animals," reads the letter. "For many years he forced us to take a large dose of illegal drugs. It was true. "Our feelings are sorry and complex when exposing his (Ma's) deeds. "We are also worried that we would harm our country's fame and reduce the worth of the gold medals we have worked very hard to get." The Chinese claims are the latest in a string of scandals to hit athletics. The IAAF has banned the Russian Athletics Federation indefinitely, while Lamine Diack, the former IAAF head, is being investigated by French authorities for corruption and money laundering. Three senior IAAF members were also banned for life over allegations of blackmail and extortion earlier this year. Current IAAF boss, Lord Sebastian Coe, has vowed to clean up the sport.